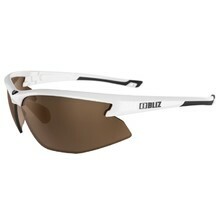 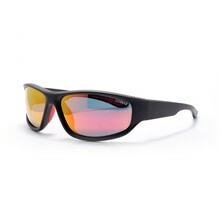 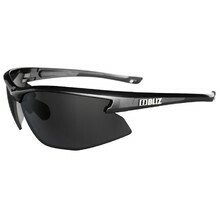 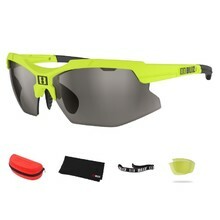 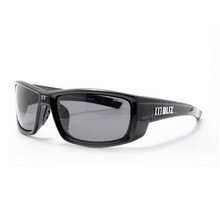 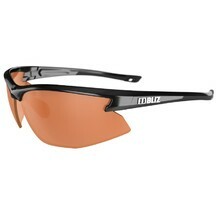 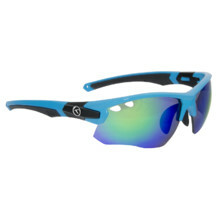 Women’s sunglasses are an important safety feature for sports activities, but also everyday use. 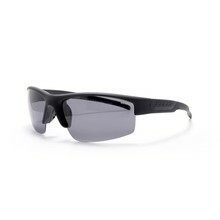 They protect your eyes from dust and other airborne particles, as well as UV radiation, and they help you see better on the sun. 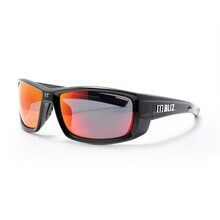 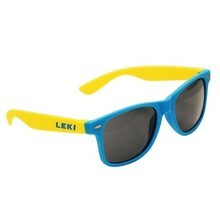 Women’s sunglasses serve both as a protective and fashionable item. 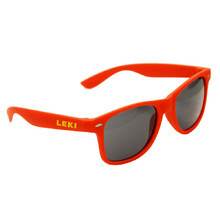 Sunglasses can serve as a great way to accessorise your outfit.